Once applied, your teak will not turn grey or allow the growth of mildew. Surface soil can be washed away with mild detergent, and with seasonal recoating the teak will be preserved in its natural state for many years. 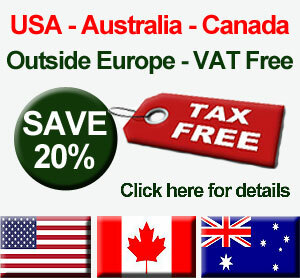 we are not allowed to ship this item outside the UK or Italy. 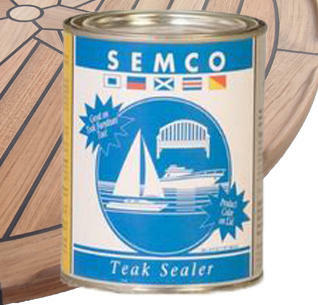 Semco Teak Sealer is a solvent based sealer which contains pigments, UV inhibitors and moisture protection. It does NOT contain silicone, varnish, polymers or exotic oils! It is incredibly simple to apply, has a consistency like water and just takes a couple of minutes to apply with a paint brush, foam brush or even a clean cloth. We often get asked which to choose, here is our opinion - "Natural" is our most popular Semco product by far, especially for boat owners. It is colourless. 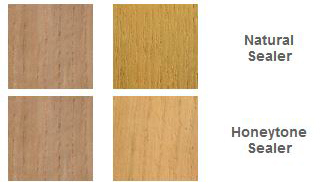 Semco Teak Sealer "Natural" is available here. "Honeytone" gives a warmer feel to the teak. It really is personal preference but if you have not used Semco before we would strongly recommend the "Natural"
Semco does not leave any kind of residue and you don't have to worry about brush marks at all - in all, a pretty much perfect product that we are proud to recommend ! 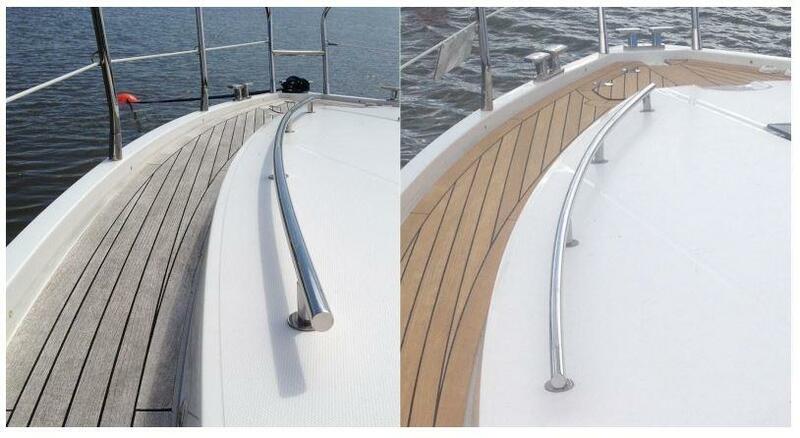 If your teak is dirty, consider applying Wessex 2 Part Cleaner prior to Semco Teak Sealer. The cleaner will bring back your teak to looking like new. It is incredibly easy to apply and you will be astounded with the results. Wessex 2 Part Cleaner is available under the Teak Cleaning tab above. Please see here for the Safety Data Sheets for this product. Just to let you know, I have completed the two stage cleaning of my decks and sealed with Semco, they just look amazing, however, I will need another tin for a second coat of Semco so will order on line. The large tin just covered the boat as it is a Trader 535, so for circa 35 sq mts, not bad using a micro cloth. It has changed the whole look of my boat for the better, stunning. Applied with a rag and only took seconds to completely cover the table. It's best sealer I have used in a long time. I will order the large tin for the decks when the time comes. 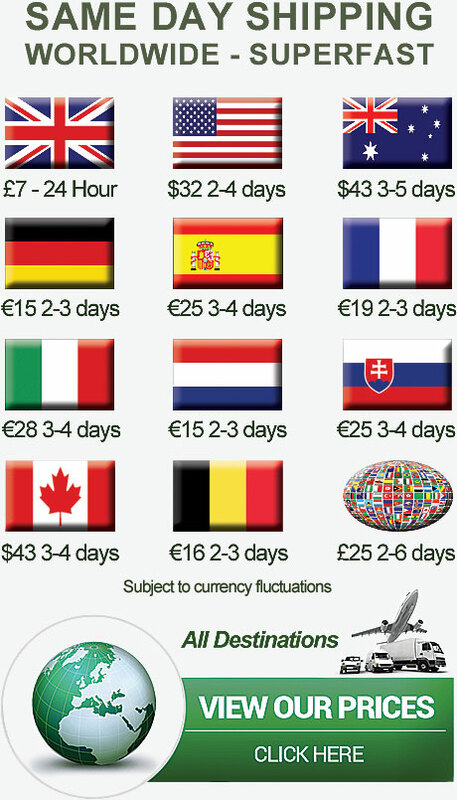 Fast delivery, great price - great communication. Excellent product - been using this for years and haven't found anything better! Semco arrived the next day. Easy to apply, looks good, no negatives. Great! Ordered the large tin and finally got round to doing the boat. What a transformation... brilliant stuff ! Amazing stuff !! No more stains and so easy to apply.